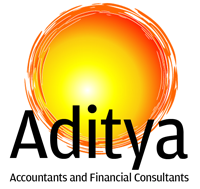 Aditya Accountants and Financial Consultants is an Associate Concern of Devang & Associates, Chartered Accountants. 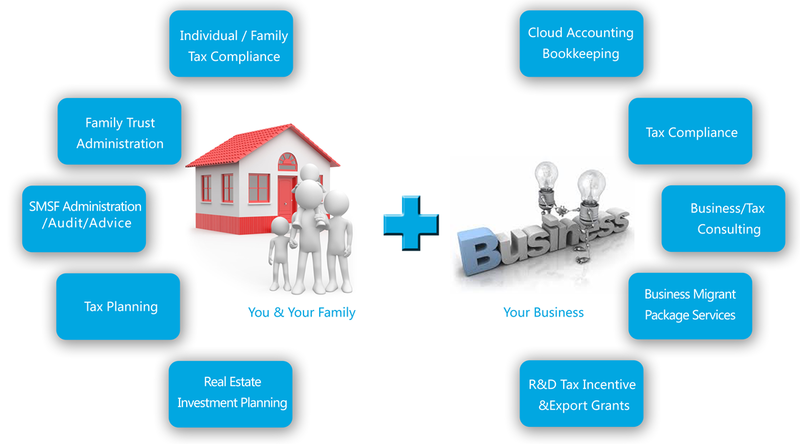 It is owned by Mr Ravi , who have graduated from Mumbai University..
Accounting in Tally ERP 9 of Individuals, Firms, Private Limited and Limited Companies. Filing TDS returns of Firms and Companies. Co-ordination with the bank for Project Finance, Working Capital Loans and Housing Loans. Praful P Karia, FCA, Praful P Karia & Co. Chartered Accountants, 211, Veena Chembers, 2nd Floor, 21, Dalal Street, Fort, Mumbai 400023. 110, 1st Floor, 21st Century Business Centre, Mann Darwaja, Above Vodafone Office, Next to World Trade Centre, Ring Road, Surat-395002, Gujarat- India.